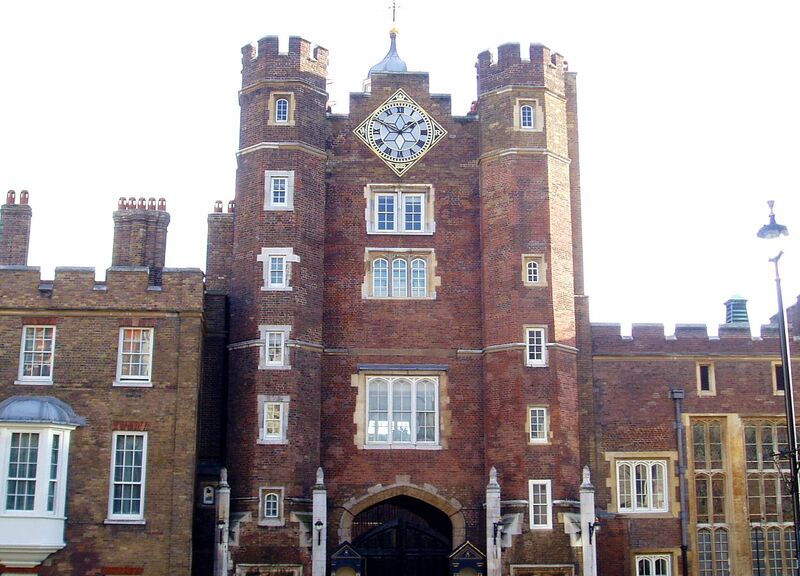 The Palace of St James, more commonly called St James's Palace, in Westminster, London, was another important royal residence in Tudor times. It was built by King Henry VIII in the 1530s, on the site of a former leper hospital, and was typically grand, though fairly modest in size. In 1536, Henry's illegitimate son, Henry Fitzroy, died at the palace, as did Queen Mary I in 1558. The Palace was one of Queen Elizabeth I's most visited, and it was her place of residence during the Spanish Armada invasion of 1588. It is from St James's Palace that she made her journey to Tilbury where she famously addressed her troops in a rousing speech. 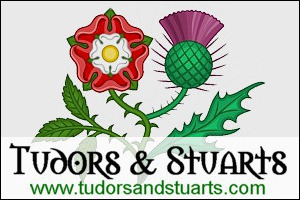 A fire destroyed much of the palace in the nineteenth century, but fortunately parts of the Tudor palace survive. The palace is still a royal residence today.